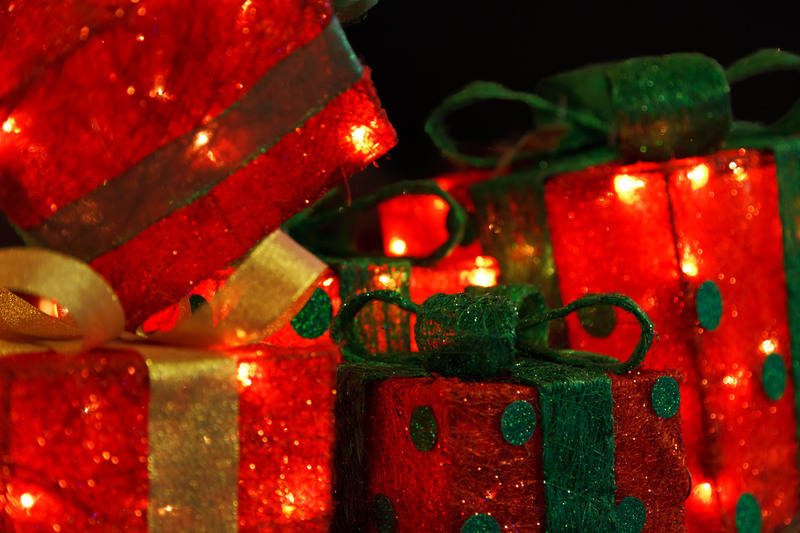 It’s the Christmas season now, and of course this means we’re feeling the spirit of giving! 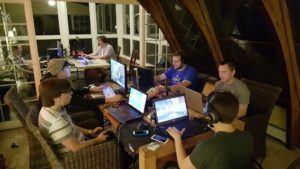 This latest State of the LAN is dedicated to announcing the wonderful charities we are partnered with for our upcoming LAN party. We worked hard to find charities that were not only local, but had their energies focused on helping the next generation of coders and makers, because inspiring the future is important to all of us. Make sure you check out these amazing charities and spread the love. The Hacktory is a group of hackers, artists, and technology enthusiasts who want to inspire you to use technology for personal expression. 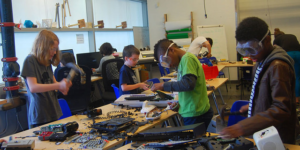 They’re a makerspace serving Philadelphia, PA and the surrounding region. They provide access to tools, workshops, after-school programs, co-working, and more! Make sure to check them out on Facebook and Twitter! TechGirlz is a nonprofit organization dedicated to reducing the gender gap in technology occupations by focusing on girls at the crucial middle school age. They offer free workshops to get girls interested in different kinds of technology, show them varied career options, and connect them with professionals in technology fields. You can find out more about them on Facebook, Twitter, and YouTube! 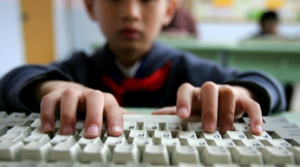 Coded by Kids provides free coding, digital design and computer science education programs to children between the ages of 5 and 18 years old. Held in community spaces, including rec centers, weekly programs are designed to expose students to the world of technology and equip them with the skills to be successful in the tech industry. Take a look for this wonderful group on Facebook and Twitter, and stop by their GitHub page to check out their curriculum! And that’s it. Those are the three charities that will each be represented by their own team at our upcoming LAN party. We have SO much more to come. We just finished a test LAN to guarantee the network and ensure that it scales well, and we’re gearing up to present the best possible event we can because we want to make our inaugurate party the best LAN you’ve ever been to. Keep an eye on our blog and on our social media for more announcements to come, AND make sure you sign up for our mailing list at the bottom of the home page so you know the moment our tickets go on sale and you can hop on that ASAP!